With the rust, and preventing it, rust converter solution is affordable. Just paint it on and it chemical changes the exposed steel to iron phosphate which is much harder to corrode. Its made from phosphoric acid so be sure to wear eye protection and long sleeves and pants when painting it on coz it stings the skin! Hi Russel, thanks for the great advice!! 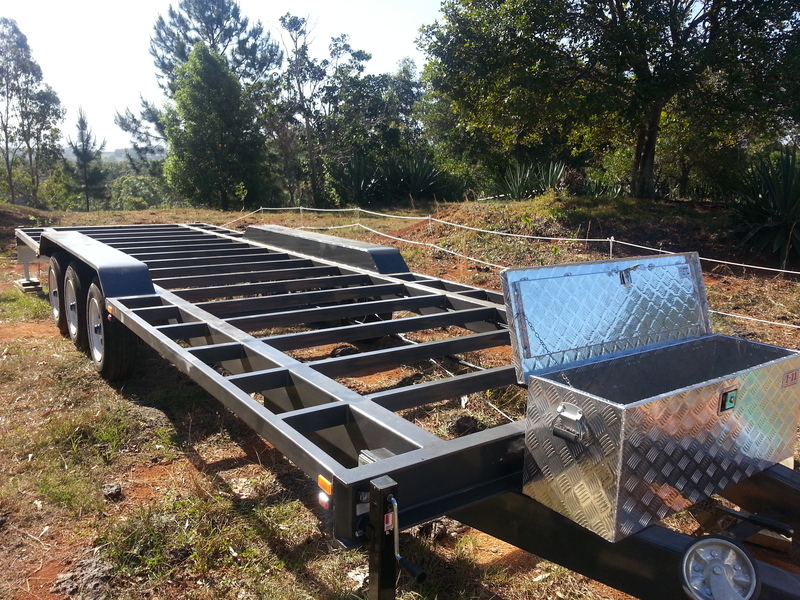 Just wondering where you purchased your trailer from and would you use them again? Hi Lynda, thanks for your comment. We had our trailer made by a friend who builds big scale trailers for a living. Our trailer is solid and well-made. Hi Lynda, thanks for your comment. The trailer was built by a friend of ours who builds and repairs trailers for a living. 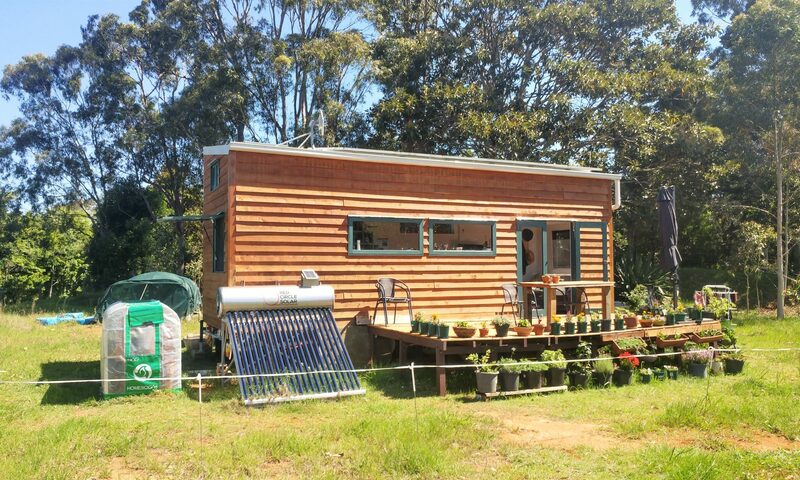 If you live in Australia, perhaps contact Tiny Houses Australia as they are specialised in building tiny house trailers. Previous PostPrevious Make a tasty pesto from carrot greens and reduce organic waste at the same time!! !